So you need to ship a wheelchair out from your location to another place. 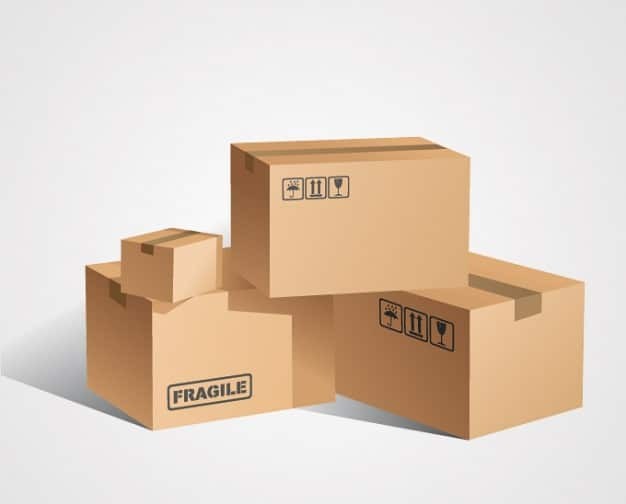 There are some regulations when it comes to sizing and weight limits, depending on the size of the box you may be able to use the US Postal Service to ship. If it is deemed that the box is not within the certain limitations they will outline, you will need to select additional options for specific items. More than likely you will come across issues with a wheelchair box if it is anything other than a manual wheelchair. What I mean is if it is a power wheelchair or a heavy-duty wheelchair. If it is over the regulation limits, you may also look at other options that may be more cost-effective such as UPS or Fed Ex. You should probably determine the dimensions and weight of the box you are trying to ship before heading to the postal office. Whatever weight you determine you should add at least an extra 10 to 15 pounds and the sizing should also be exaggerated to avoid shipping issues if it comes down to a few pounds or inches whether your product will ship or not. After you are finished with getting down the sizing and weight specs for the box, you should decide which carrier you will use to ship the product. Some tips regarding popular carriers: UPS, DHL, and FedEx all have a shipping limit of 150 pounds, while USPS has a maximum weight cap of 70 pounds. For UPS and DHL, maximum length allowed for boxes is 108 in. FedEx also allows a combined length and girth of 165 in. If the box is indeed bigger than the specifications given, then you will need to contact any one of these providers and ask about freight shipping services that include your specs as an approved sizing and weight. Once this is all detailed and you are confident in which carrier and pricing you need, you can start thinking about the packaging of the chair. If the chair is foldable, there is the option of removing it from the manufacturer’s box and shipping it in a smaller, thinner box that would allow you to ship it for less cash. Now keep in mind that some manufacturers require the original box from when it was purchased, this means that if you throw away the original box or packaging, you may not be able to return the chair. So maybe the solution would be to keep it stored somewhere until you feel confident that you are keeping the chair after all.